You may not know who IFCAR is. You may be wondering what I’m doing with such a grammatical oddity for a title. But if you’ve ever used a public domain image for your OppositeLock postings, you’ve probably used some of this person’s work. The person who goes by the mysterious handle “IFCAR” on Wikipedia is perhaps the greatest source for copyright-free images of daily drivers in the entirety of Cyberspace. But just who is this anonymous purveyour of automotive photograpy? I signed up for Wikipedia after being a longtime reader in July of 2006, after being persuaded by longer-time (now-ex) member Bravada’s appeal for car photos that I read on an automotive forum. I have taken many pictures already and plan to continue to do so for this site. You can see the changes I’ve made here  and the images that I’ve uploaded to the Commons here  that may or may not already be inserted in their appropriate articles. Help yourself. 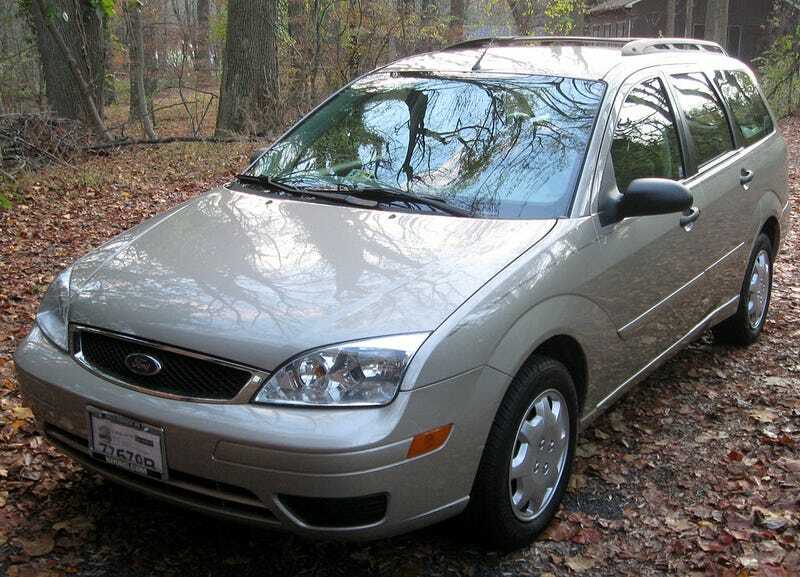 Again, this person lives in the D.C. area (apparently on the Maryland side) and uploads a lot of photos of daily drivers - and aside from once owning or being associated with someone who owned an Olds Bravada or a Focus station wagon, that’s all we know. And yet there is probably no other person on Earth who has unwittingly contributed to so many articles posted on a daily basis on OppositeLock, from editorial and opinion pieces to along the lines of hey check out this cool car! So I’d like to officially ask for IFCAR to step forward and give us the complete story of how the web’s #1 pictoral documenter of daily drivers came to be. It’ll be the automotive story of the century, I tell you.